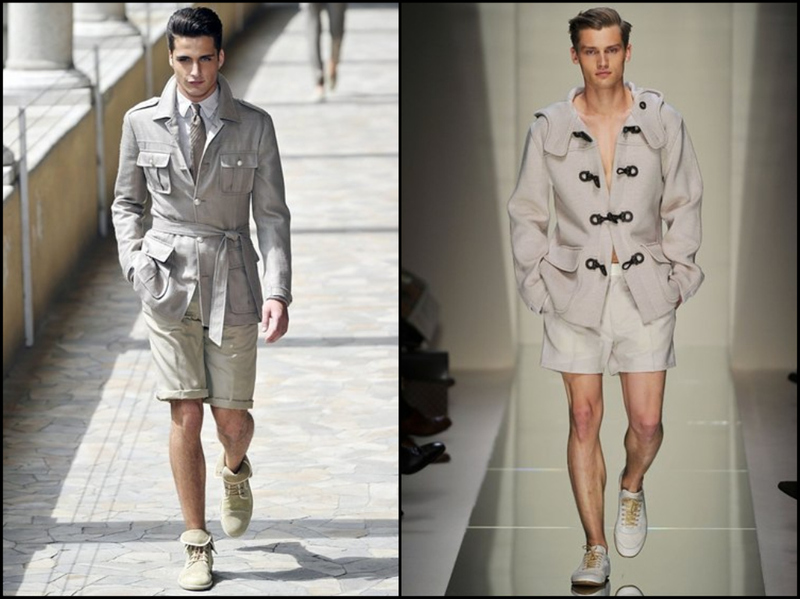 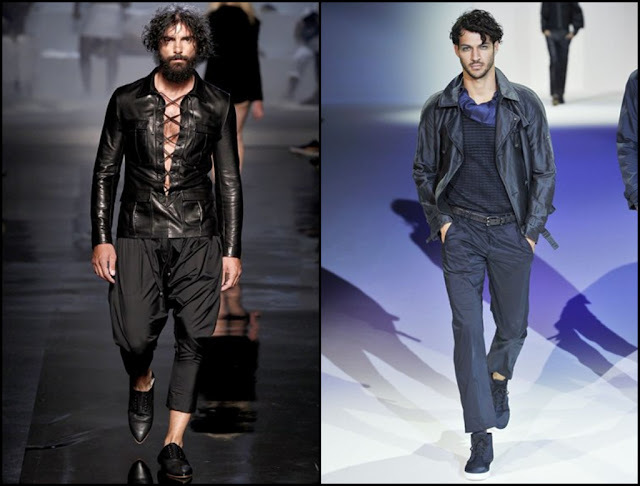 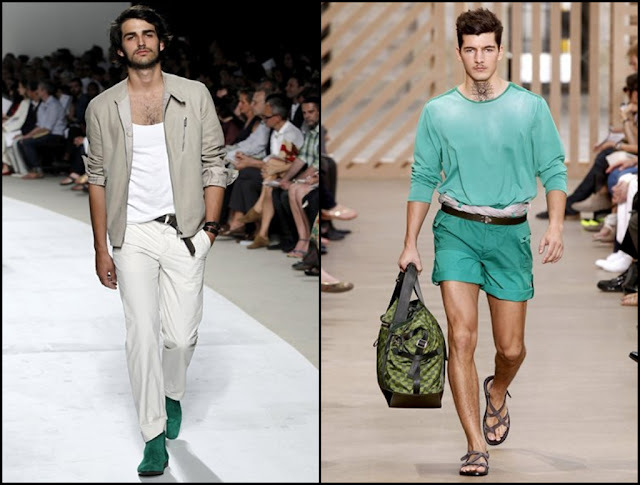 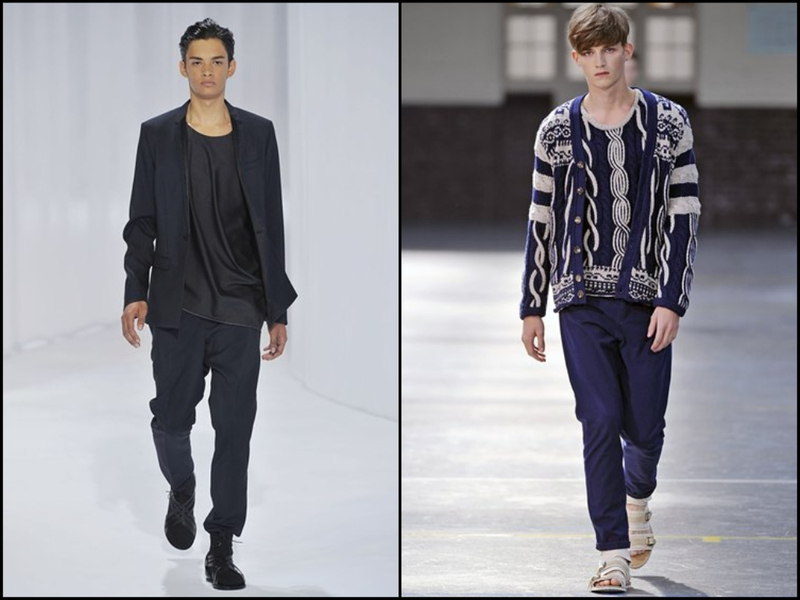 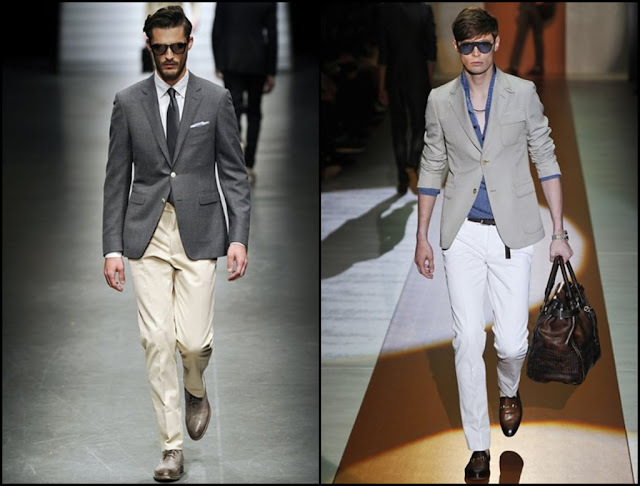 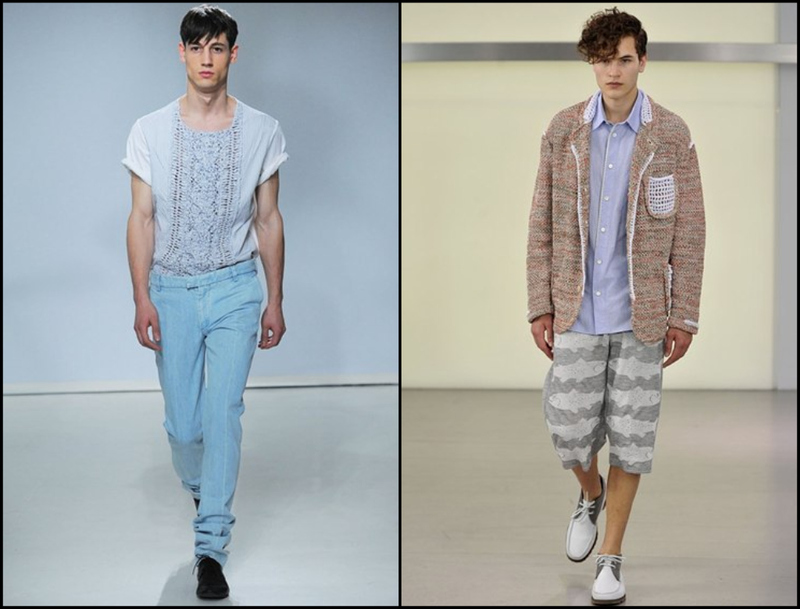 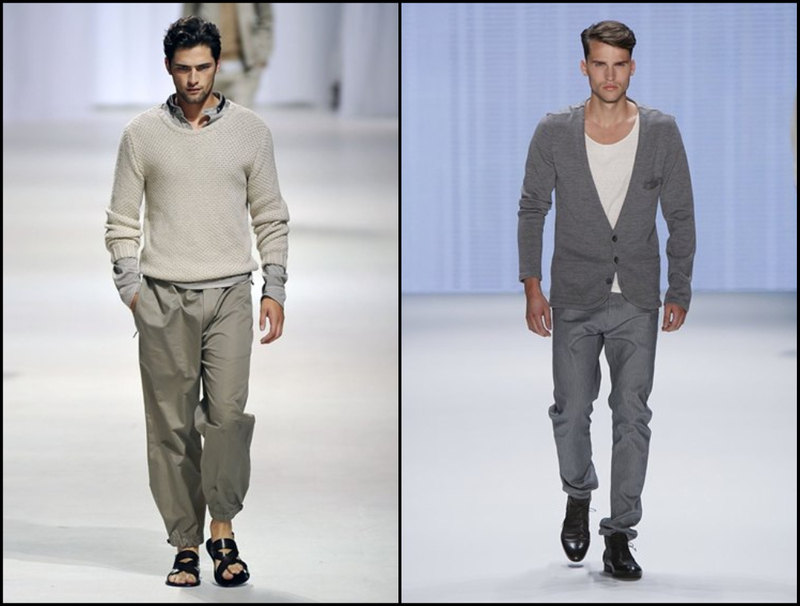 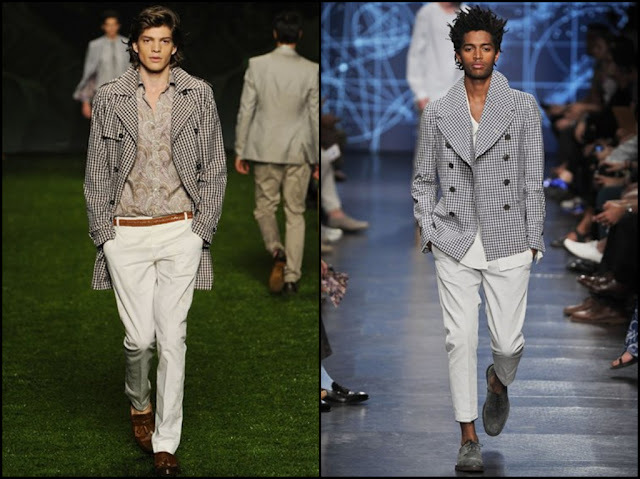 after having had a look at the men's fashion shows for the upcoming spring 2011, I picked out some of my favorite styles. 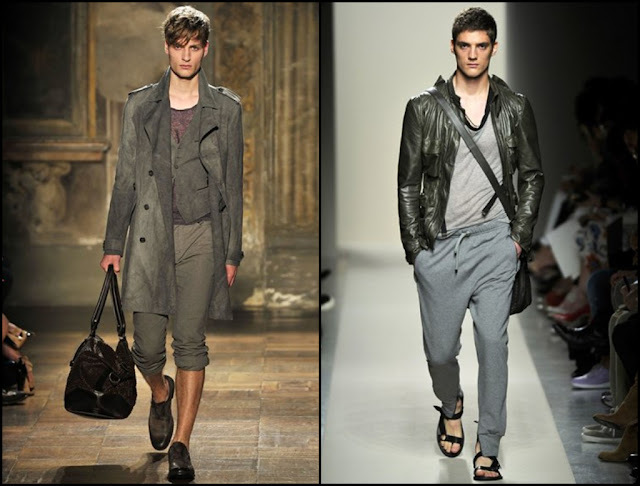 As a result, I don't think next year's styles will be "revolutionary", but why should they be anyway? 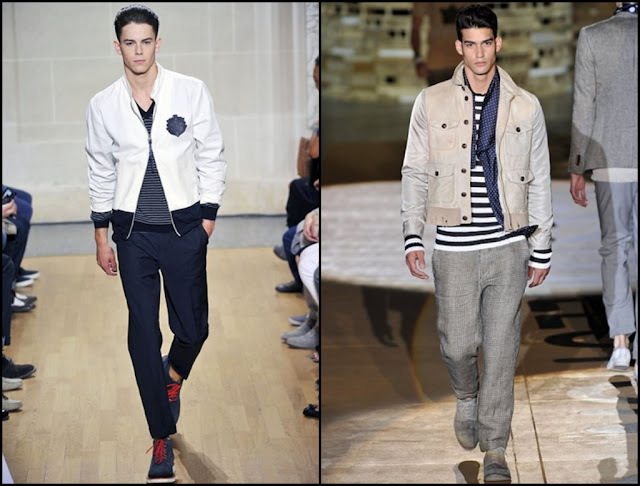 I like them how they are at the moment and think the direction men's fashion is heading towards is quite fine. 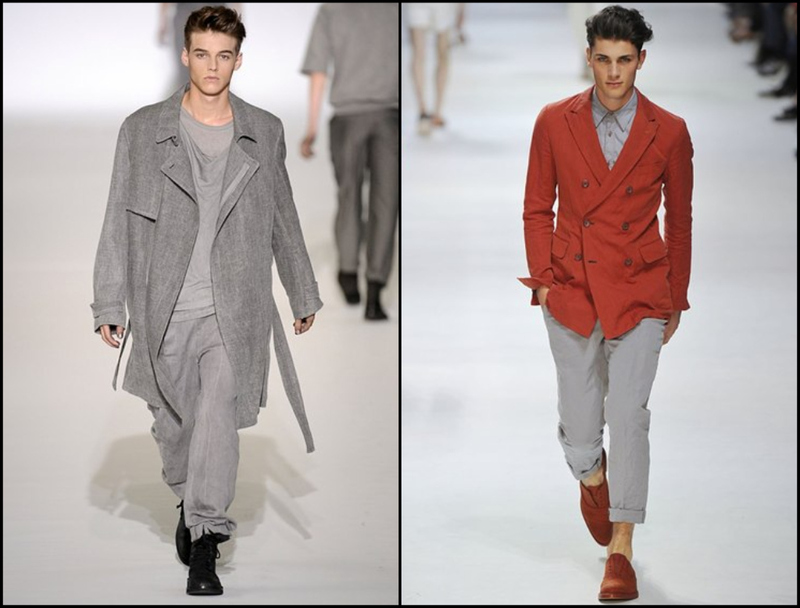 Tell me which one's your favorite look (mine is Paul Smith's) and what you generally think of the styles. 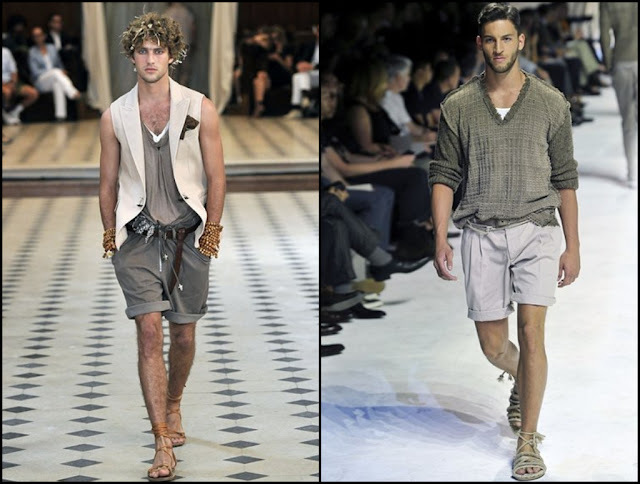 The fashion scene this season looks cool!